Our community palliative care nurses are the only nurses in the Bacau region offering home care for children and young adults living with life threatening or life limited illnesses. To keep our community service running we would love to have all of our nurses sponsored annually. Each nurse receives a slightly different salary due to training, experience and length of service. If you think your work place, church, family or you as an individual could sponsor one of our nurses either in full or in part please contact us to find out how. Ramona first started working for Hospice Casa Albert in January 2008. Ramona has two daughters and lives with her husband in Bacau. As a fully qualified palliative care nurse Ramona serves a case load of 25 children and young adults each month. 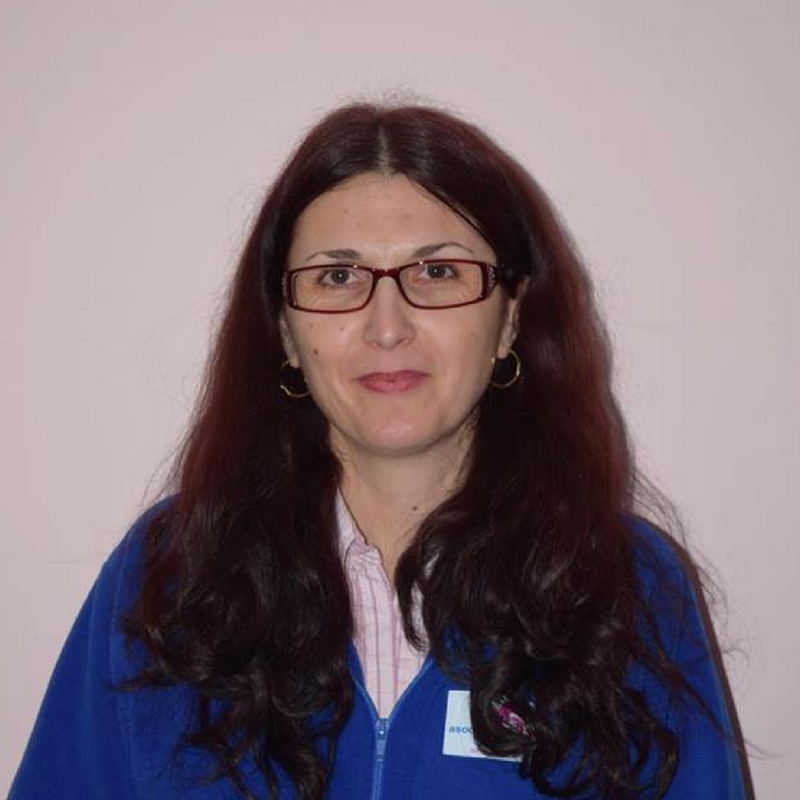 Ionela joined the Hospice Casa Albert team in 2012 originally as Maternity cover for Ramona, she became such a vital part of our team that on Ramona’s return we continued with her employment. Ionela has a son & a daughter and lives with her husband in Bacau. 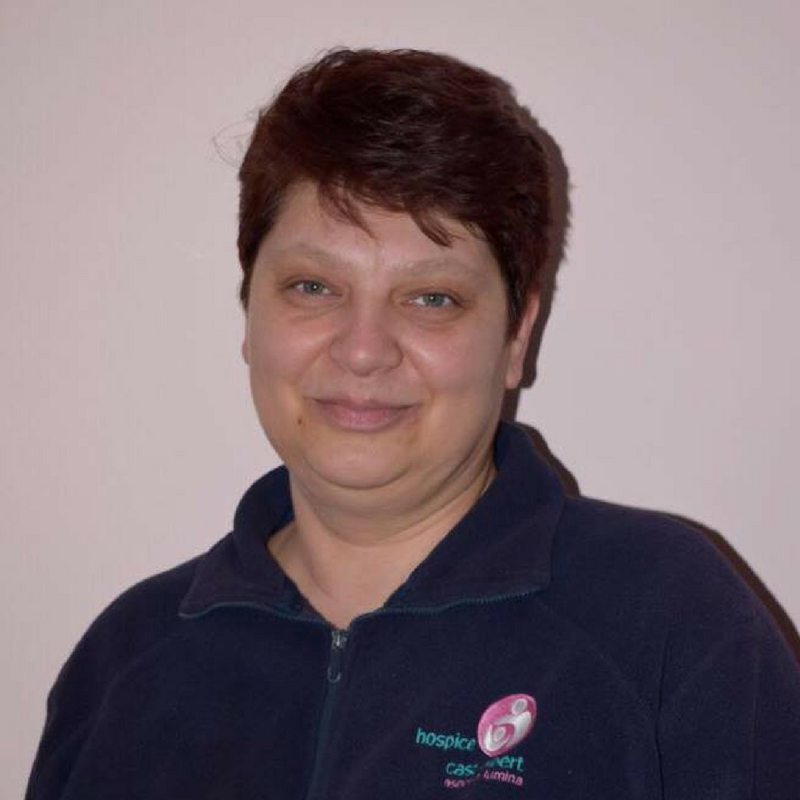 Ionela is qualified in Palliative care and she serves a case load of 25 children and young people each month. 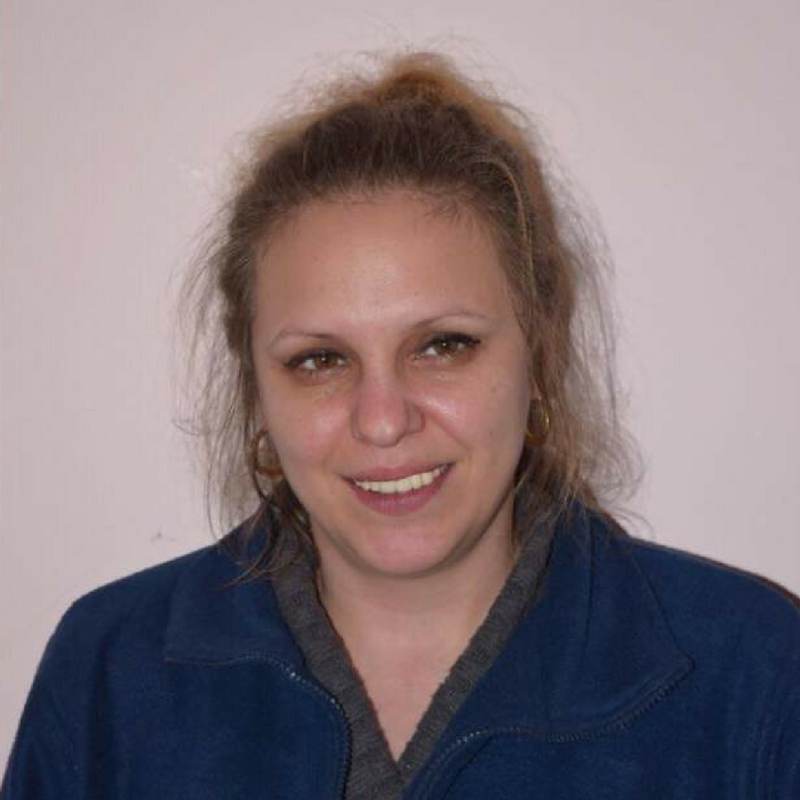 Mihaela is our newest nurse and has only been with us since 2015. She has 2 grown up children and lives in a village outside of Bacau town. Mihaela deals with a case load of more than 25 children and young adults as she also attends to adults who need end of life care. If you feel you can help sponsor one of our amazing palliative care nurses please click the donate button and help us keep bringing first class palliative care to the community of Bacau.